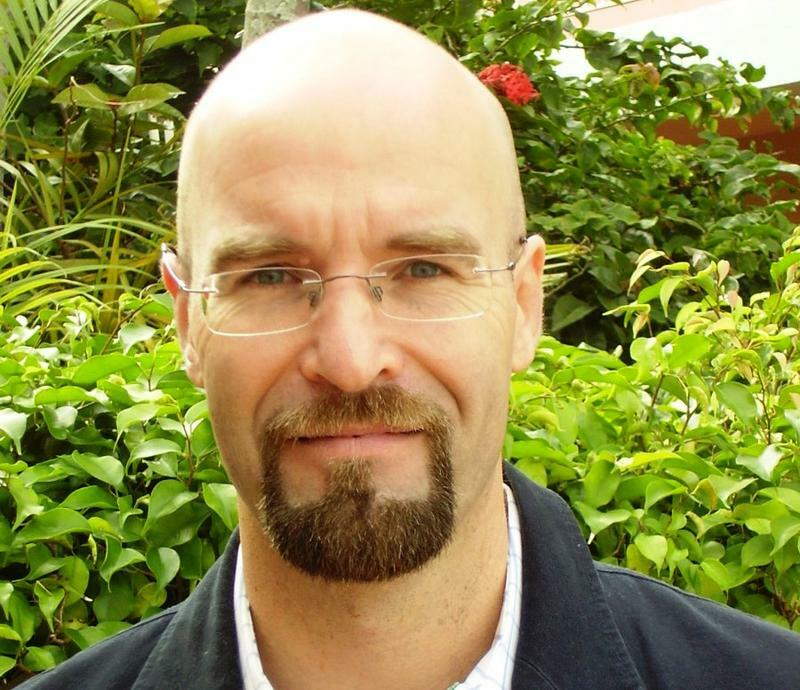 Steve Newborn is WUSF's assistant news director as well as a reporter and producer at WUSF covering environmental issues, politics and transportation in the Tampa Bay area. He’s been with WUSF since 2001, and has covered events such as President George W. Bush’s speech in Sarasota as the Sept. 11 attacks unfolded; the ongoing drama over whether the feeding tube should be removed from Terri Schiavo; the arrest and terrorism trial of USF professor Sami Al-Arian; how the BP Deepwater Horizon spill affected Florida; and he followed the Florida Wildlife Corridor Expedition through the state - twice. 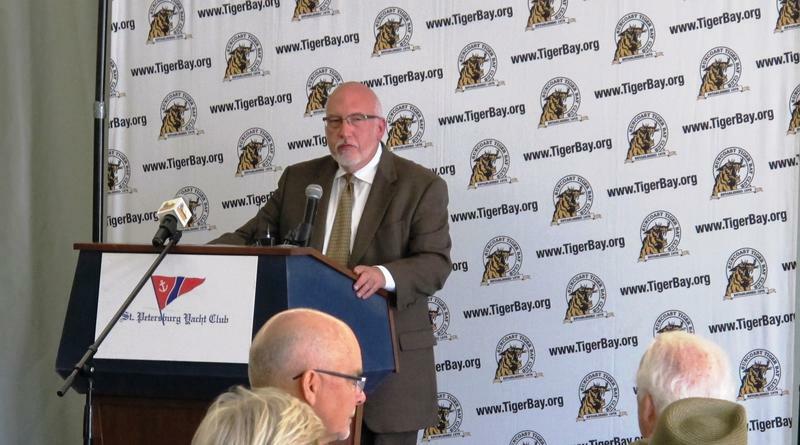 Before joining WUSF, he covered environmental and Polk County news for the Tampa Tribune and worked for NASA at the Kennedy Space Center during the early days of the space shuttle. The city of St. Petersburg on Tuesday reported a data breach that could impact thousands of their customers. The breach took place between August 11 and September 25. More than 28,000 customers may have been affected. 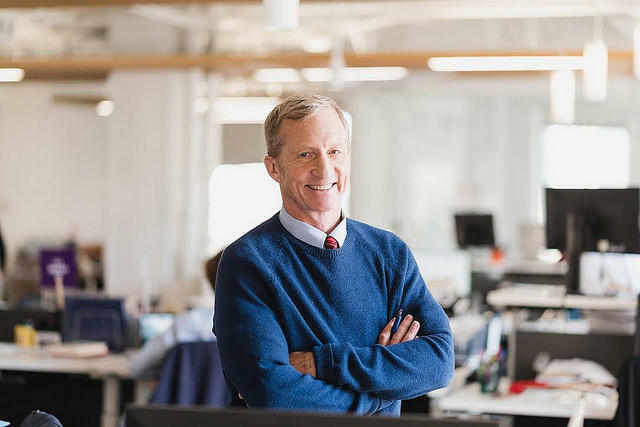 Billionaire activist Tom Steyer has vowed to put up more than $5 million to help elect Democrats in Florida. Steyer founded the progressive group NextGen America. 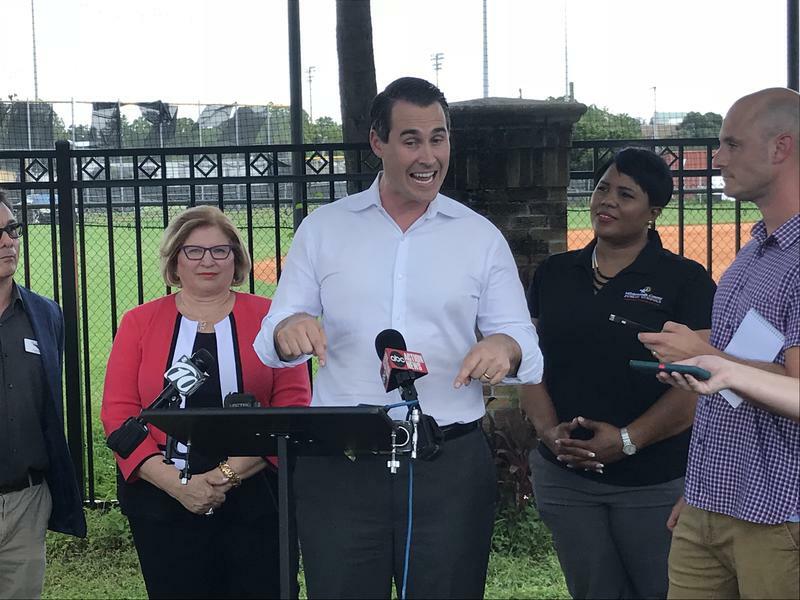 Gubernatorial candidate Andrew Gillum's running mate came to Tampa Tuesday to unveil the Democrats' $1 billion "Fair Share for Florida's Future" plan to revamp the state's public schools. A national conservation fund that has been around for more than 50 years may not be around much longer. 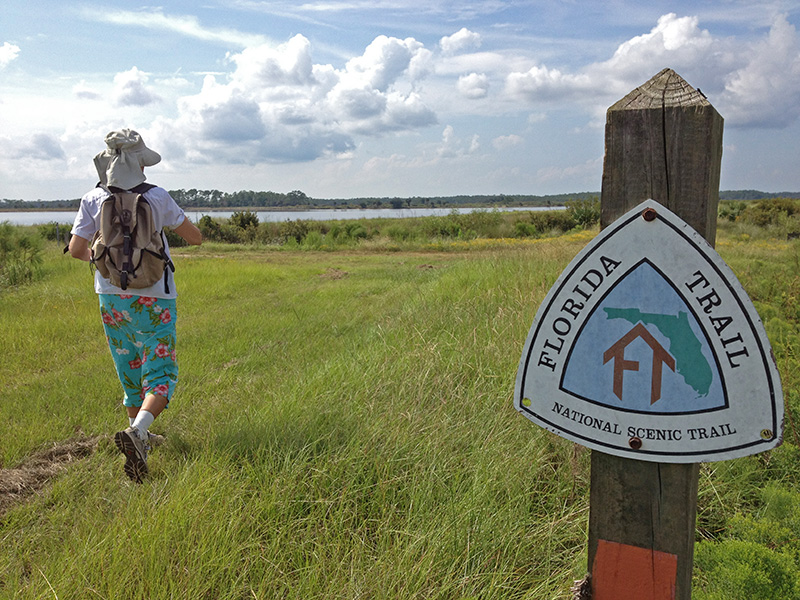 Environmental advocates from around the country - includling Florida - are pressuring Congress to renew the program. 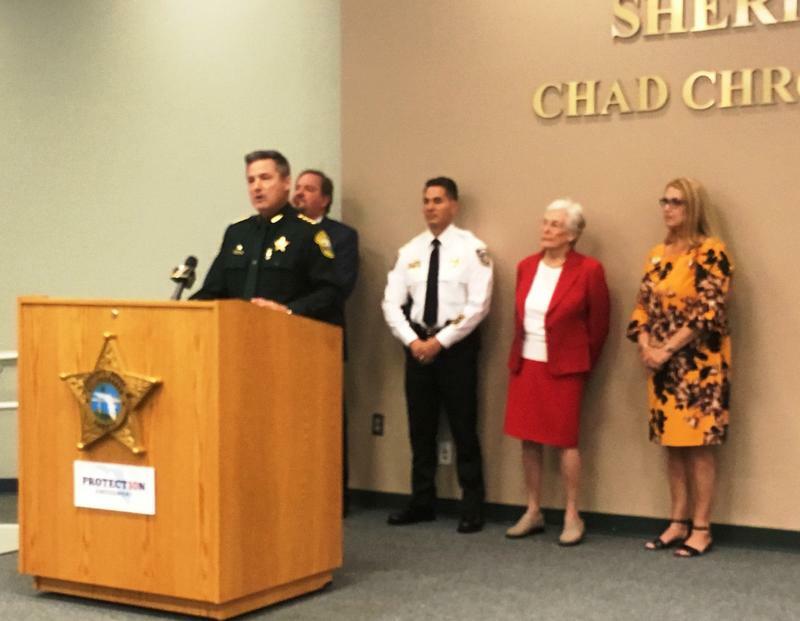 A group of Tampa Bay area sheriffs and clerks of court launched a voter education effort in Tampa Thursday on Amendment 10. It would allow voters in much of Florida to keep the ability to elect key officials. The pending retirement of University of South Florida president Judy Genshaft has started what will likely be a nationwide search for her successor. Genshaft's predecessor - Betty Castor - says that person will have to have equal experience in the academic and business communities. That's because much of the president's time is spent on fundraising. 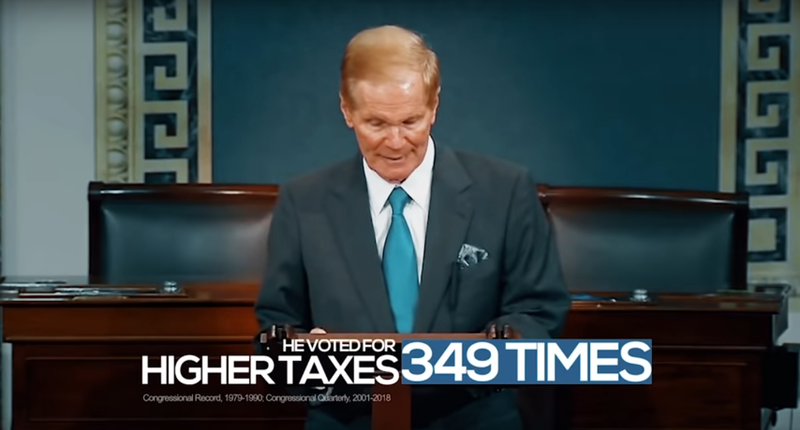 The outbreak of red tide that has devastated beaches and wildlife along the Gulf Coast has naturally migrated to the waters of political ads. WUSF's Steve Newborn explores that claim - along with Republican Ron DeSantis saying the bulk of opiods smuggled into the country come from Mexico - with Allison Graves of PolitiFact Florida. 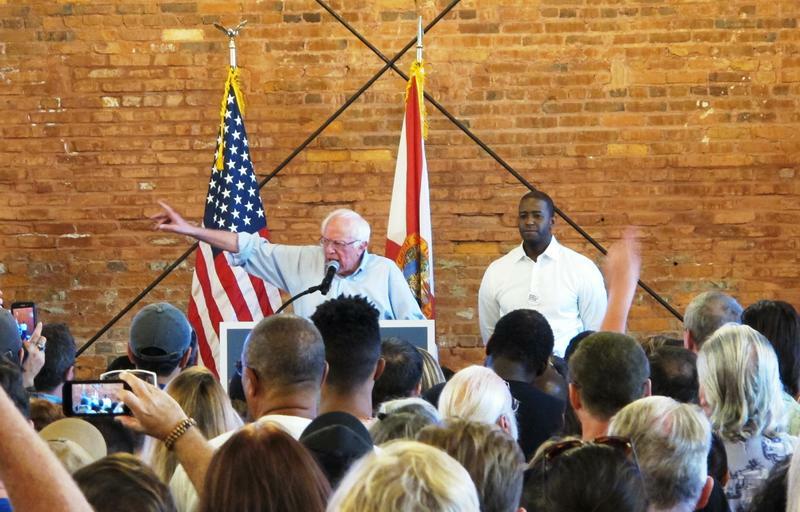 The campaign manager for Senator Bernie Sanders had a little advice for the Democratic hopeful for Florida governor during a visit to St. Petersburg Thursday. It boils down to: stick to your guns. 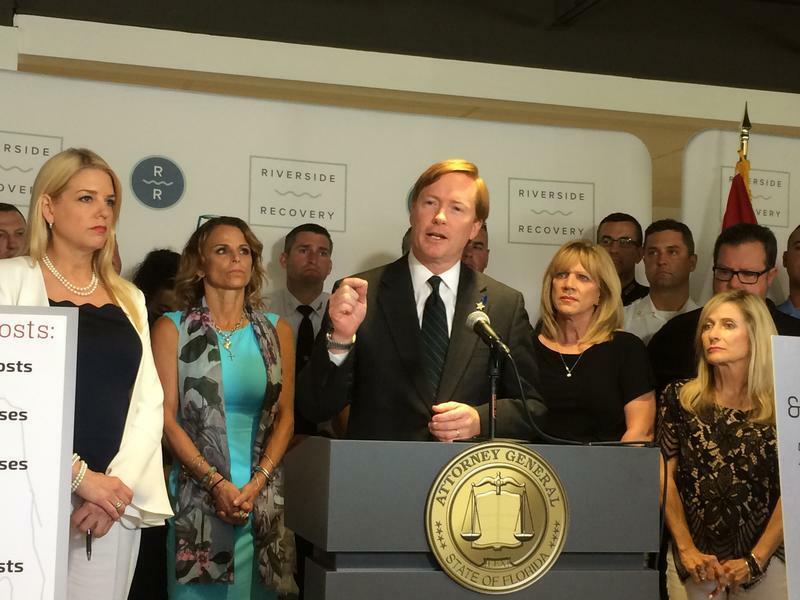 Adam Putnam was seen as a rising star in Republican circles. But as WUSF's Steve Newborn reports, his path to the governor's mansion ran into a train conducted by President Donald Trump. 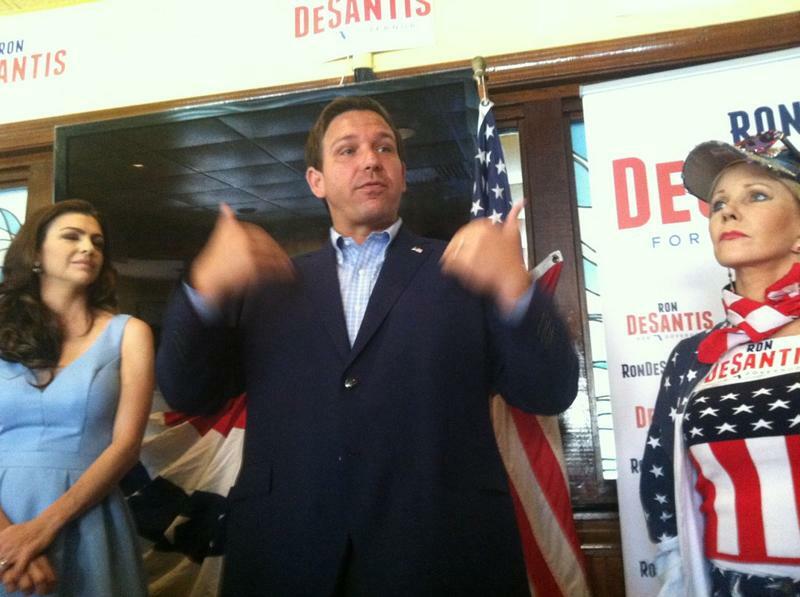 Congressman Ron DeSantis spoke to a packed house filled with Donald Trump supporters today at Tiffany's Restaurant in Palm Harbor Monday. There, he echoed the president on several topics. 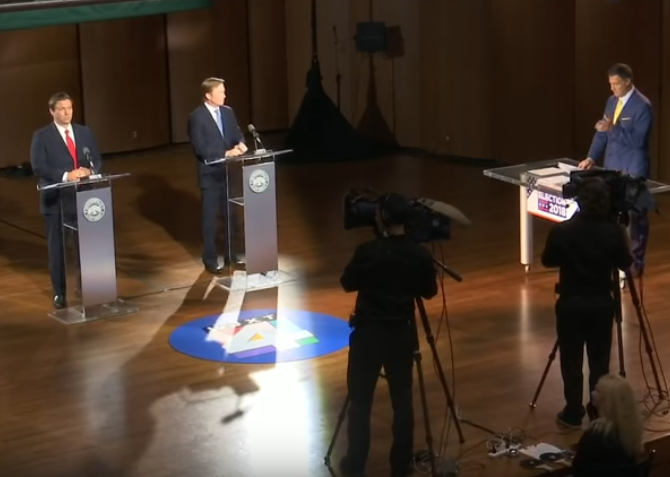 During a recent debate, Congressman Ron DeSantis and Florida Agriculture Commissioner Adam Putnam took opposite sides of the claim that leaky septic tanks are contributing to the algae polluting Lake Okeechobee and the Gulf and Atlantic Coasts. Vermont Senator Bernie Sanders drew a couple of thousand people to Tampa's Armature Works today. It's part of a push to get a "progressive" candidate in the governor's mansion. 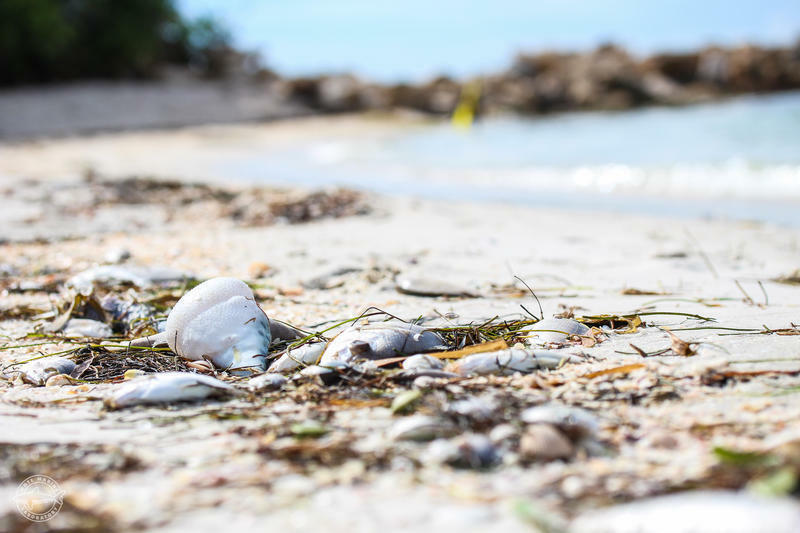 The worst of the red tide in Sarasota County may have passed. That's the word from county officials, who say fewer dead fish washed ashore Thursday. A candidate for a state House seat in Manatee and Sarasota counties who admitted she posted a fake diploma on her website is dropping out of the race. 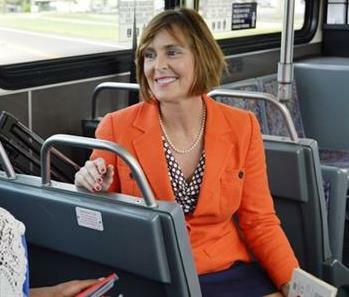 Melissa Howard, a candidate for House District 73, told the Sarasota Herald-Tribune she won't participate in the upcoming Republican primary. Updated 8/14 at 9:42 a.m. 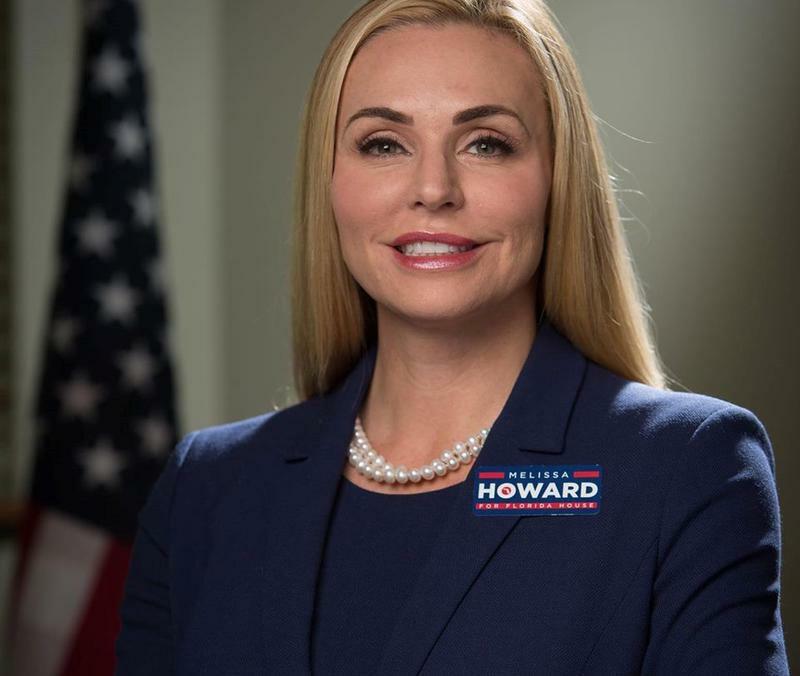 The Sarasota Herald-Tribune is reporting State House candidate Melissa Howard admitted Monday that she lied about having a degree from Ohio's Miami University. She then apologized and declared she intends to stay in a race that has drawn national attention after it came out she was displaying a fake diploma and had gone to great lengths to deceive people about her college credentials. 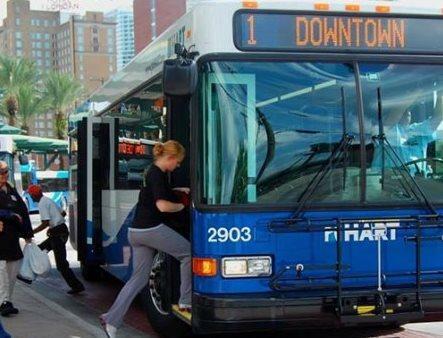 A citizen's group looking to improve Hillsborough County's transportation system has gathered more than enough signatures to qualify for November's ballot. But first, elections officials have to confirm that all the names on those petitions are valid. PolitiFact Florida Dissects Claim About Putnam and Algae; And Was CIA Director Really A Communist? Was a former CIA director really a card-carrying member of the Communist Party? 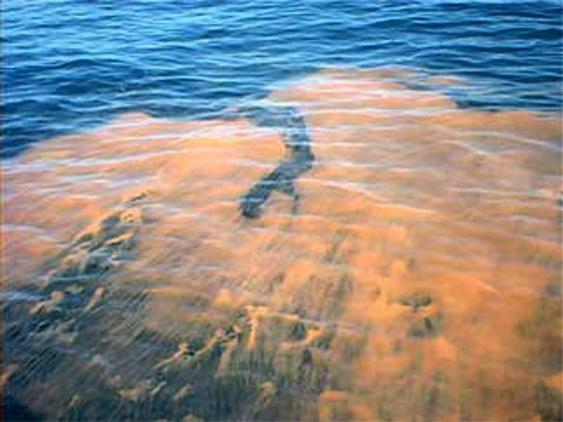 And is state agriculture commissioner and candidate for governor Adam Putnam partly resposible for all that green algae oozing out of Lake Okeechobee and fouling the coastline? Democrats are disparaging Putnam with the name "Algae Adam," saying he backed a water bill in 2016 that gutted water quality regulations. 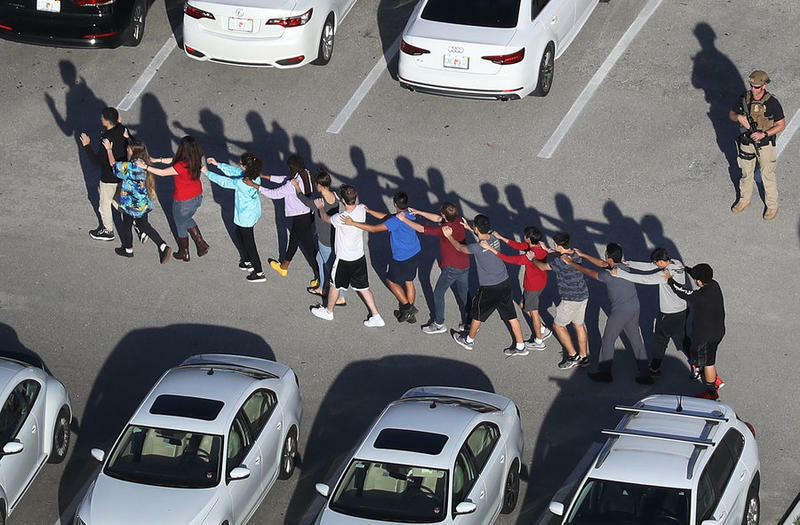 WUSF's Steve Newborn gets to the bottom of these claims with Allison Graves of PolitiFact Florida. "And besides reading speeches, what's Nelson done all those years? 349 times, he's voted for higher taxes." 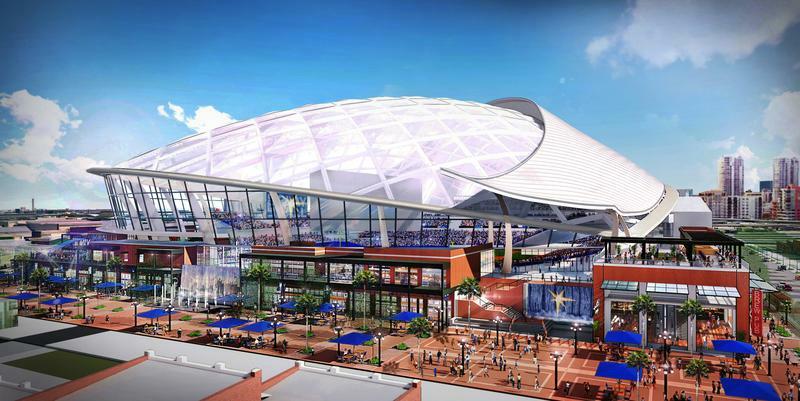 The Tampa Bay Rays unveiled their long-awaited plans Tuesday for a new ballpark in Tampa's historic Ybor City. The ultramodern design includes glass walls, a translucent dome to let in sunlight to potentially allow for natural grass, while having features that tip its hat to the surrounding Latin district. 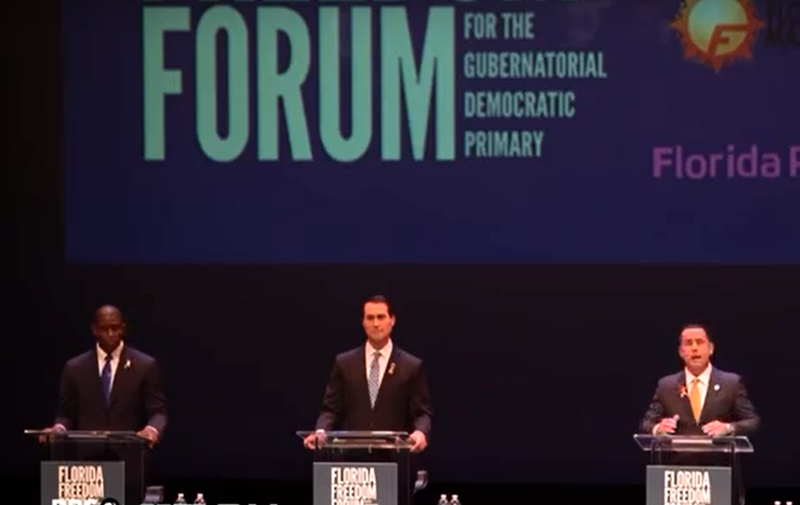 We check out two claims from candidates for governor with Allison Graves of PolitiFact Florida: Tallahassee Mayor Andrew Gillum said fellow Democratic candidate Philip Levine passed resolutions during his time as mayor of Miami Beach banning assault weapons and raising the minimum wage -- even though both never had any chance of being enforced. And Republican candidate Adam Putnam claims that Florida taxpayers “pay tens of millions of dollars a year to feed and house criminal Illegal aliens." If you weren't looking, Tampa Congresswoman Kathy Castor was just re-elected for another two years in Washington, D.C. That's because no one else qualified by Friday's deadline to run. 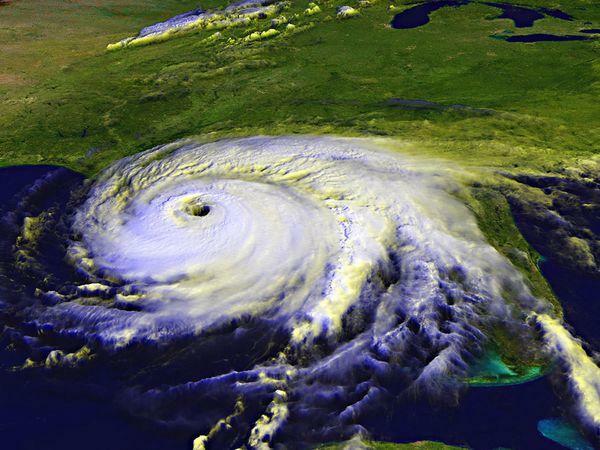 Climate change could impact the strength of hurricanes in the Atlantic. 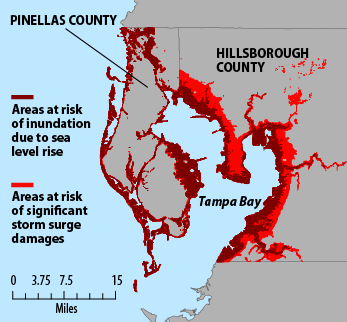 That’s according to Senior NASA Scientist Timothy Hall, who spoke Wednesday during a webinar hosted by ReThink Energy Florida, an environmental advocacy group. 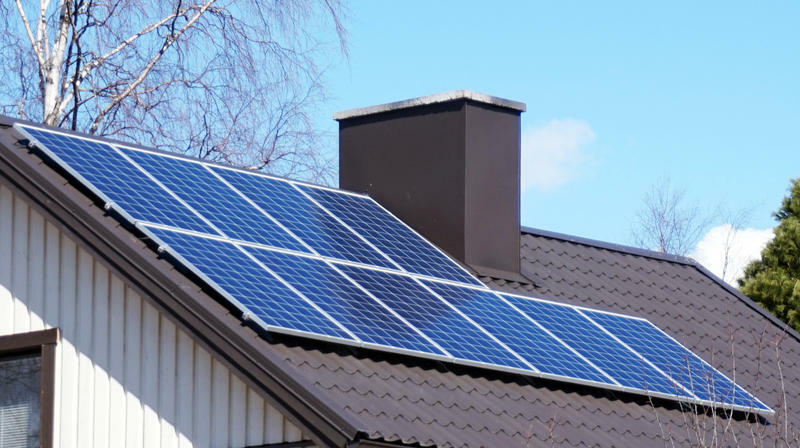 A new solar co-op is being formed in Sarasota to leverage the power of group buying to get solar power installed in homes and businesses. The co-op will begin Wednesday. 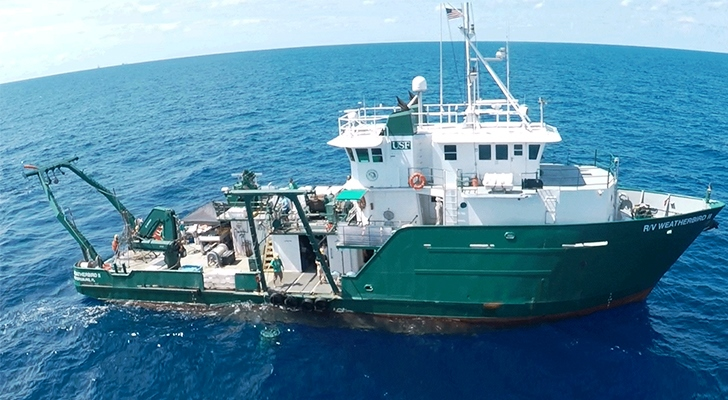 An annual protest against oil drilling off Florida's coasts will once again be held Saturday. Clearwater Beach will host one of the main events for "Hands Across the Sand." 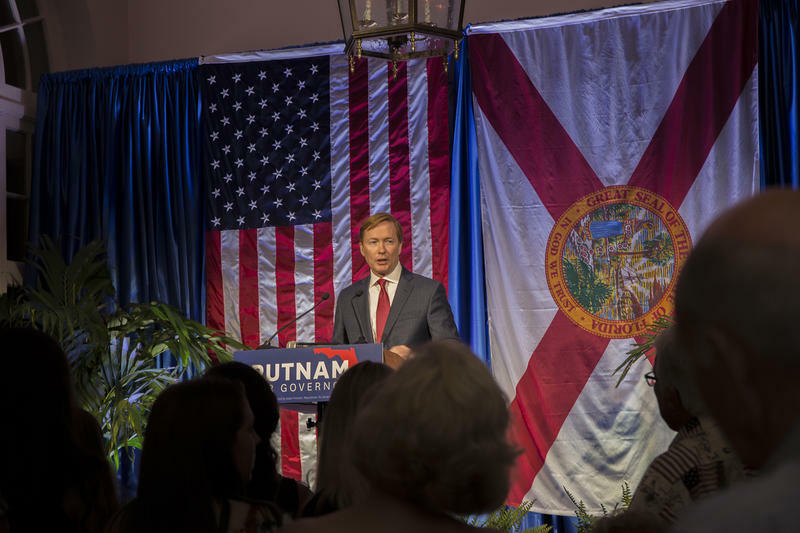 Agriculture Commissioner - and candidate for governor - Adam Putnam is claiming in his push for vocational-technical training that welders come out of tech schools making $28 an hour.